This well-positioned home is refreshed and ready to appeal to first home buyers and investors alike. 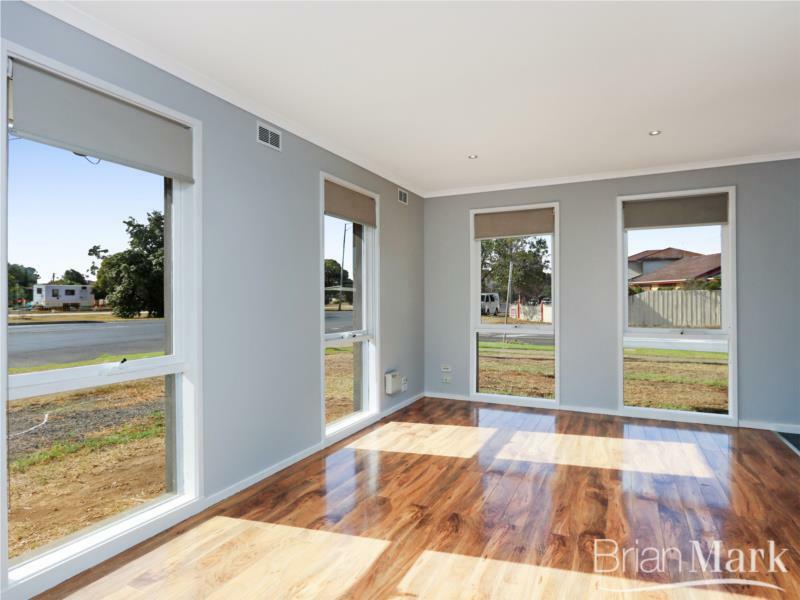 Comprising three bedrooms, central bathroom, lounge and tiled meals area in addition to a large covered pergola, there is a lot to like here. 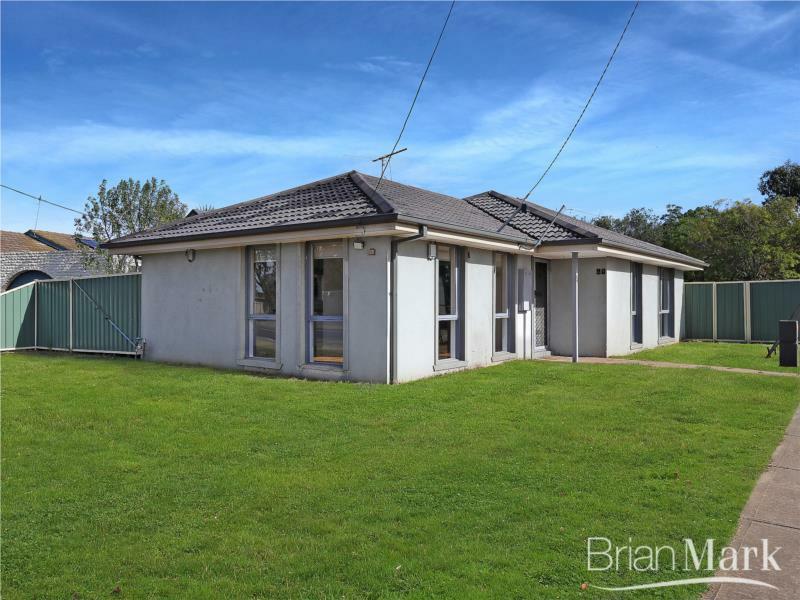 Set on a corner block close to transport, shops and parkland. You will need to see this one without delay – please contact us now to arrange inspection.